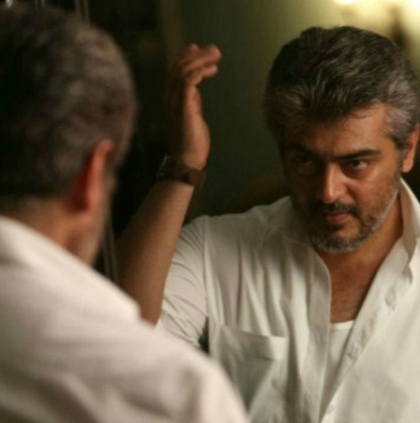 Actor Ajith, who is celebrating his birthday today, the 1st of May is known for not being pompous about his celebrations or encashing his stardom on special days like these. This fact only got reiterated when Behindwoods called the Birthday Boy’s PR officer, Suresh Chandra to wish the star and inquire about his plans for the day. When we asked about Thala 57’s official announcement schedule, “No announcements planned for today, June second week is the chosen time for this as of now” said PRO Suresh Chandra. Behindwoods is happy that it could convey its wishes to Ajith Kumar, one of the promising performers of Tamil cinema with a wide fan base! Readers, post your wishes as comments below. People looking for online information on Ajith, Thala 57 will find this news story useful.